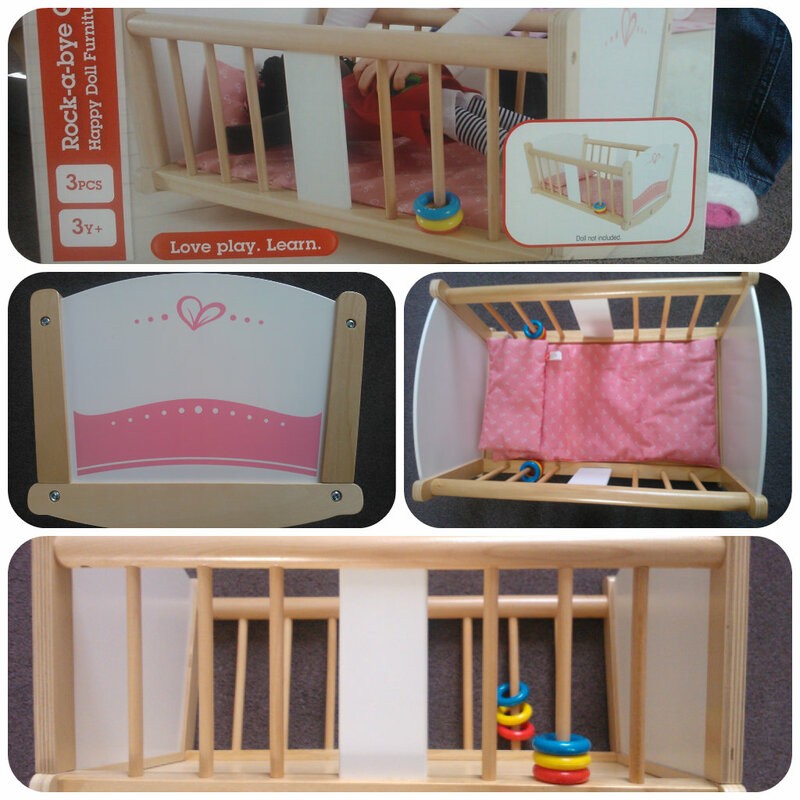 This entry was posted in Reviews and tagged 3+, cot, cradle, dolls, dolls bed, dolls cradle, Hape, review, rock a bye cradle, wooden by Fiona Martin. Bookmark the permalink. Lovely review, loved Mister B in the background! 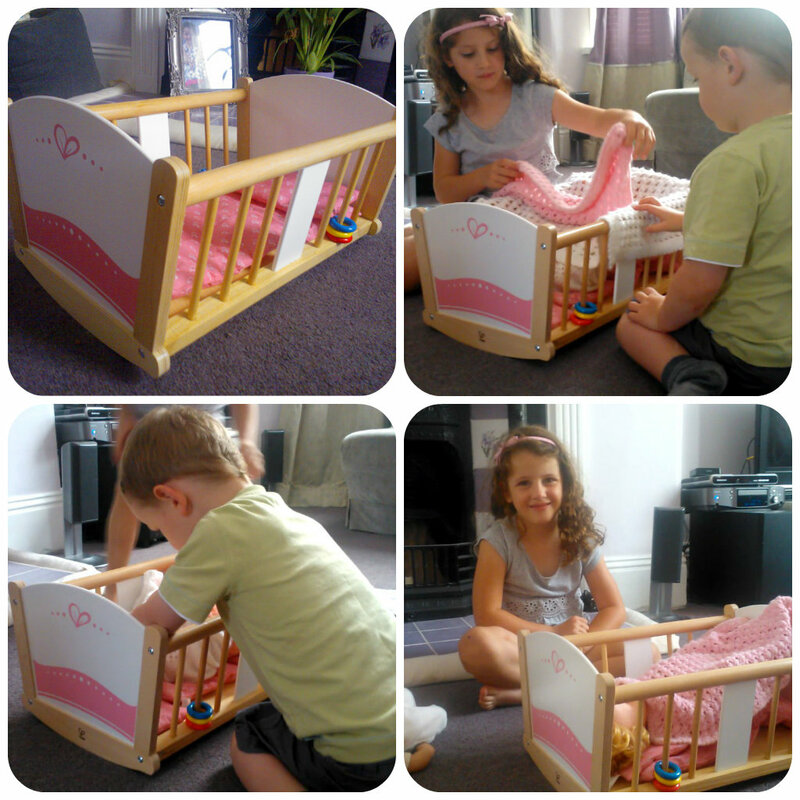 That is a lovely review, and it’s a gorgeous cradle – it puts my actual cot to shame! Ok hope you get commission as I have just ordered one for my youngest daughter for Christmas!